Thanks to everyone who came to meet the band on release day last Friday (queueing up the road!) at Fives in Leigh On Sea, Essex, and HMV Oxford Street! Don’t miss a chance to meet the boys, snap up an album and get it signed on the in-store signing tour! 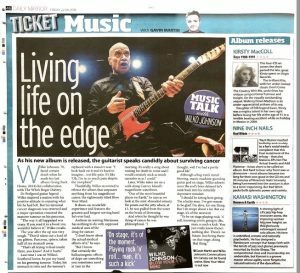 Great national press for ‘Blow Your Mind’! 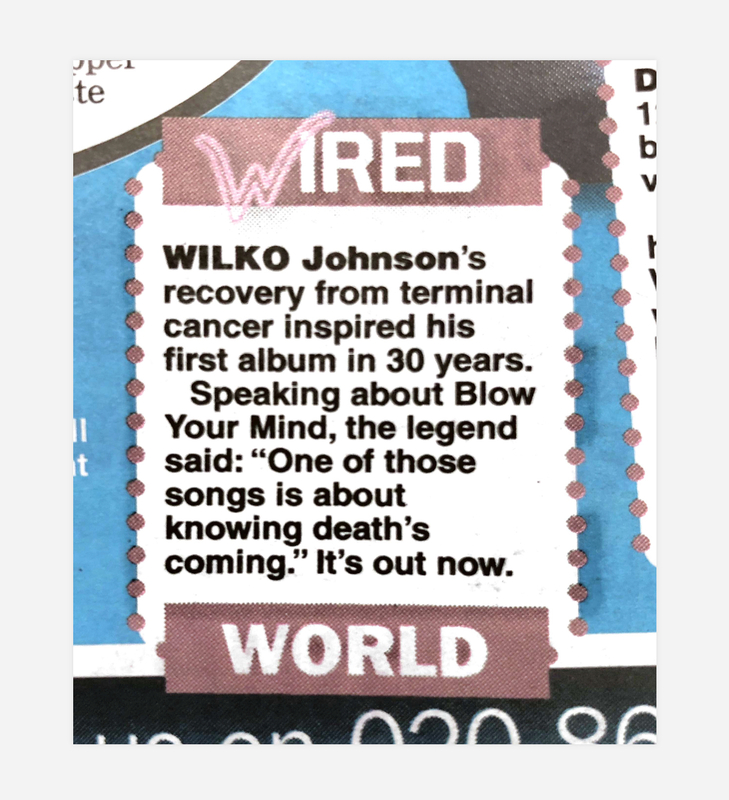 ONE more sleep until the release of ‘Blow Your Mind’! Countdown to the instore album signings! 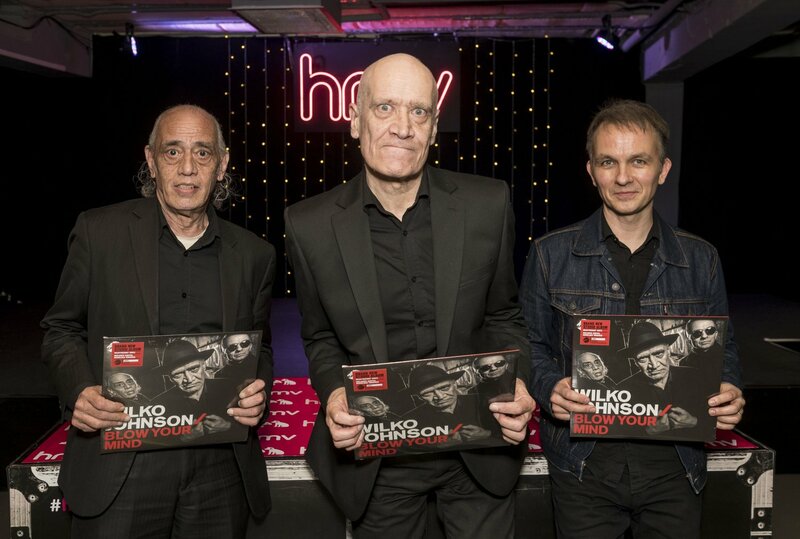 Are Wilko and the boys coming to a town near you? 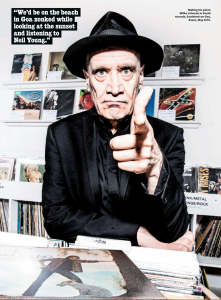 Check out the list and don’t miss them if they’re hitting your local record store! 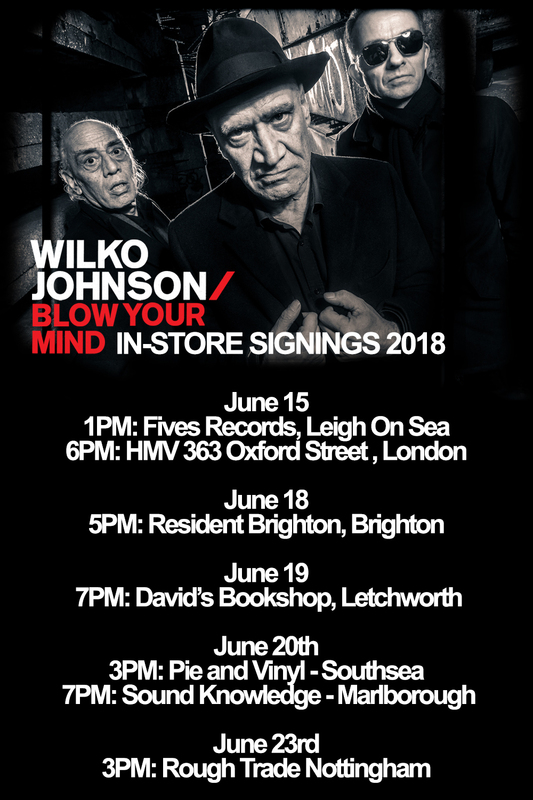 The band will be signing copies of their brand new album ‘Blow Your Mind’, come and say hello!